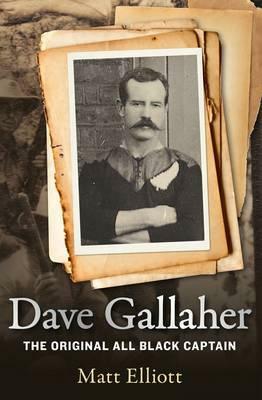 Dave Gallaher: The Original All Black Captain. Matt Elliott. HarperCollins 2012. 259pp. Any Kiwi with an interest in rugby and connections with Ireland will enjoy this biography of one of New Zealand’s most famous sportsmen and one of the great – if not the all-time greatest – All Blacks. New Zealand and Ireland both know how to grow green grass and produce top-class racehorses, says Dunedin writer Tony Eyre. A visit to Ireland took him to the Galway Races. 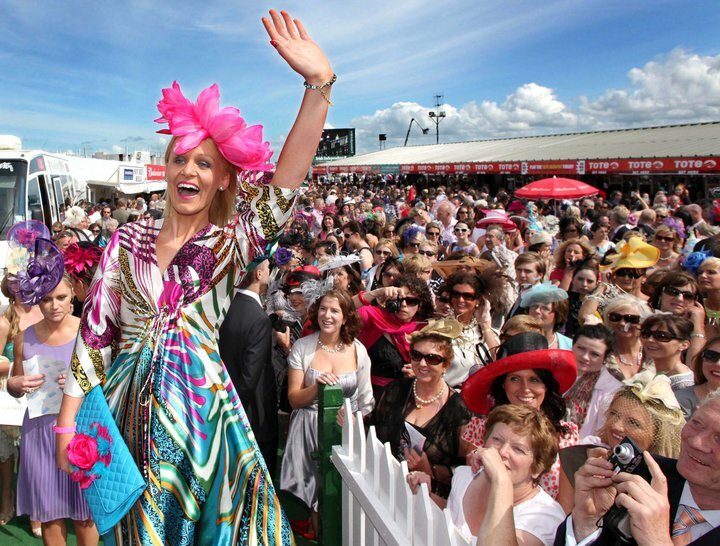 At the end of July, all roads lead to Galway, an Irish county synonymous with horse-racing. The Galway Races were firmly on our agenda. I was up at 6.30am last Saturday for one of the year’s big sporting events. 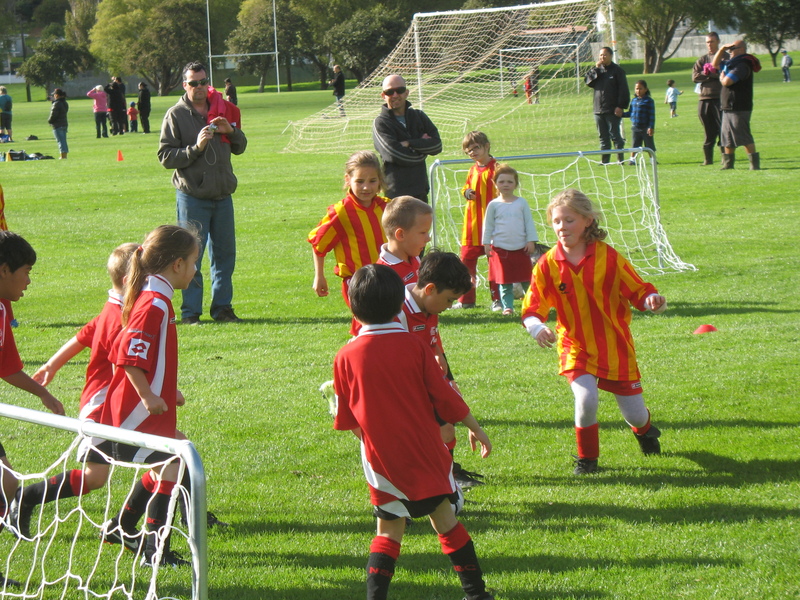 My two grandchildren were having their debut games for the Naenae soccer club in the under-6s and under-7s. My daughter teased me that I was more excited than her kids. Well, I did buy their new red and lime green soccer boots. And I’ve been searching the web for how to teach kids soccer because although I coached rugby for 10 years, I don’t know much about the technicalities of the round-ball game. 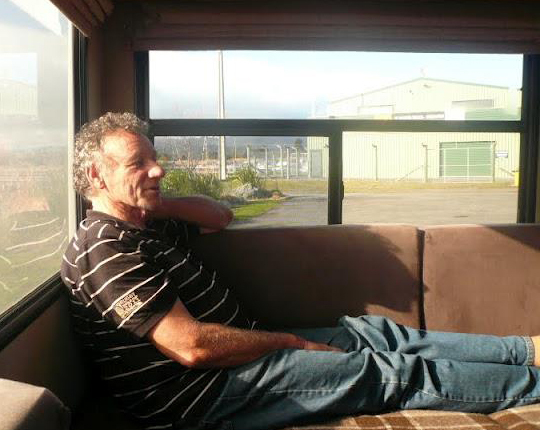 I was at Naenae Park by 8.45am with three grandchildren, my daughter and her partner. The two debutantes looked smart in their black, red and white uniforms, like mini-Manchester United players. Grandchild number three, who is two, loved being part of the action so long as he had a ball too. St Paddy’s Day brought back memories of exuberant Irish fans at an All Blacks v Ireland game in Dublin, writes Joanne Doherty. 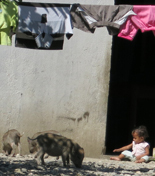 St Patrick’s Day this year was very different – it was quiet! The cicadas in the green bush of our Wairarapa cottage at Waiohine provided the music, the Irish flag was flying at the gate and a friend arrived carrying a basket of green cupcakes with small orange marigold petals on the icing. 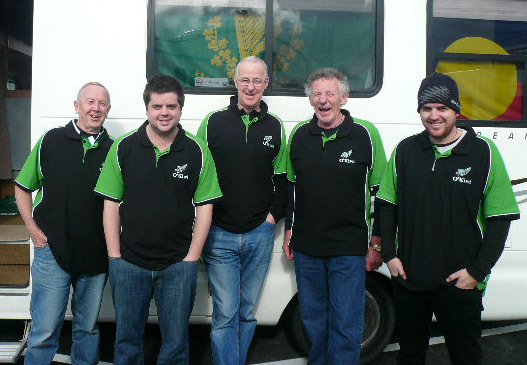 Two weeks travelling around the North Island following the Irish rugby team, in our O’Kiwi On Tour jaunt, has been a lesson in how to enjoy sport.